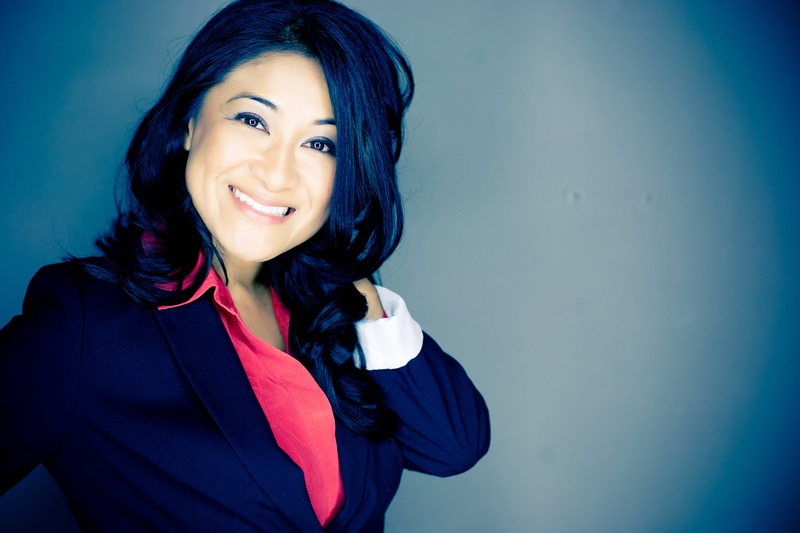 Today we’d like to introduce you to Christine Lee. There were many things that led me down the path of entrepreneurship and home care. I realize now that senior care has been a constant presence in my life and family. My family immigrated from the Philippines in the 1980’s. My mom was a business owner in the Philippines, but her first job in the United States was working at a convalescent hospital as a care provider for their residents. Looking back, I find it relevant that my mother was a caregiver just like the individuals employed by Casa Companion Homecare. 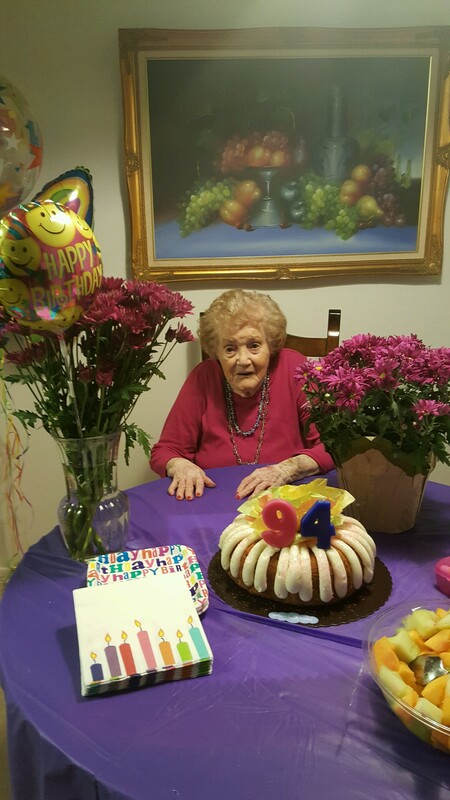 It is an immense source of pride for me that we employ individuals in the same career caring for the elderly that provided for my own family as we made our way into American life. I relate to their stories and experience. During my college years, my parents aimed to open a residential care facility for the elderly (RCFE). They took the certification courses to be licensed Administrators and were actively researching properties for the RCFE. That would have been a family business, however, life threw its usual curveball and my dad was diagnosed with kidney cancer and plans changed. However, it planted the seed for me for entrepreneurship in the elder care industry. Providing home care spoke to me because it’s more in line with my cultural values. Asians and Filipinos specifically tend to take care of our elderly family members at home versus in an institutional setting. All of my grandparents (biological and in-laws) aged in place at home and were cared for by family members and caregivers until the end of life. It’s how I intend to care for my own parents when the need arises. Prior to starting Casa Companion Homecare, I obtained a Bachelor’s degree from SDSU (go Azetecs!) and a Masters degree in Human Resources from Chapman University. I worked in Human Resources as part of the Senior Management Team for a large publicly traded global company in Carlsbad. I loved the work. Mostly. Working in Human Resources, I had to act on or communicate the direction or the decisions of the company regardless of whether I agreed with it or not. That’s a difficult thing to do when one has an entrepreneurial spirit. Those experiences are really what prompted me to not want to work for anyone and to make my own decisions about the direction of a business. Good or bad, right or wrong the decisions made would be my own. It’s also the reason why I opted to do this completely from scratch rather than buying into a franchise. It was important to me that the vision be mine and not someone else’s. I view my experience in Human Resources as a true blessing because it provided the skillset required and paved the way for me to be a great employer, and run a solid business based on good legal practices. 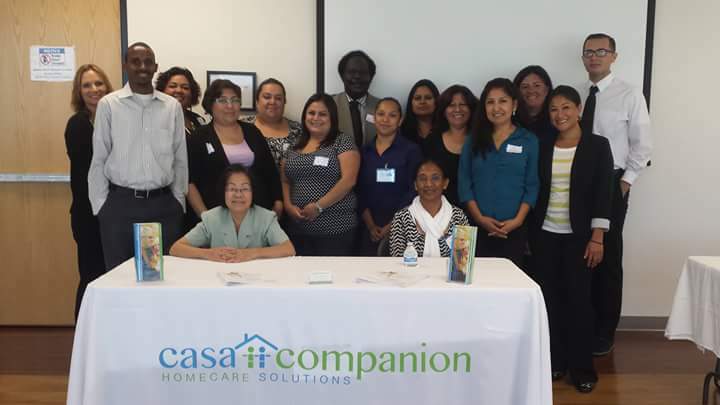 Since starting Casa Companion Homecare, I have been active in my education and in building a community to support caregivers. I obtained my Certified Senior Advisor (CSA) credential, and also co-founded the CSA San Diego Leaders group. 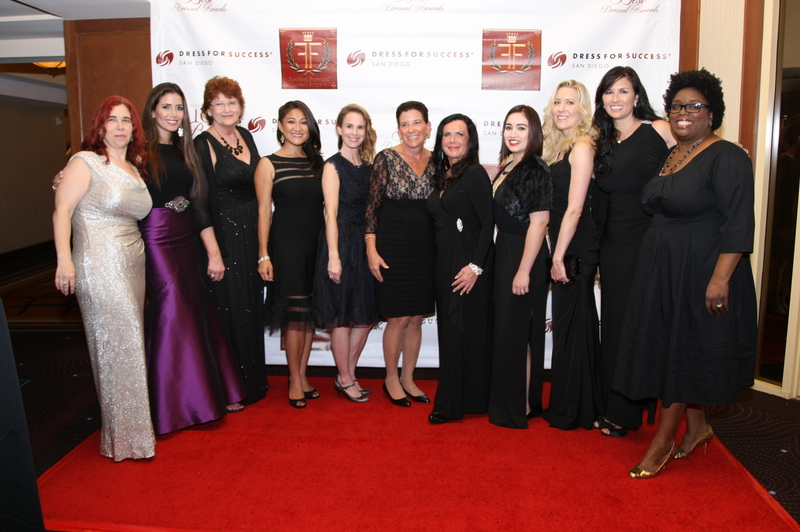 I am proud to also be the co-founder of Daughterhood San Diego, which provides support to those that are going through the caregiving journey. 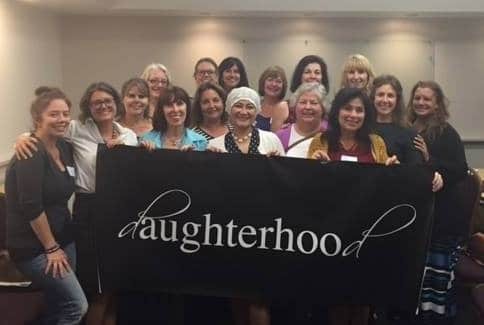 There are now Daughterhood Circles that meet all over the country, and San Diego was the first one formed in the nation. 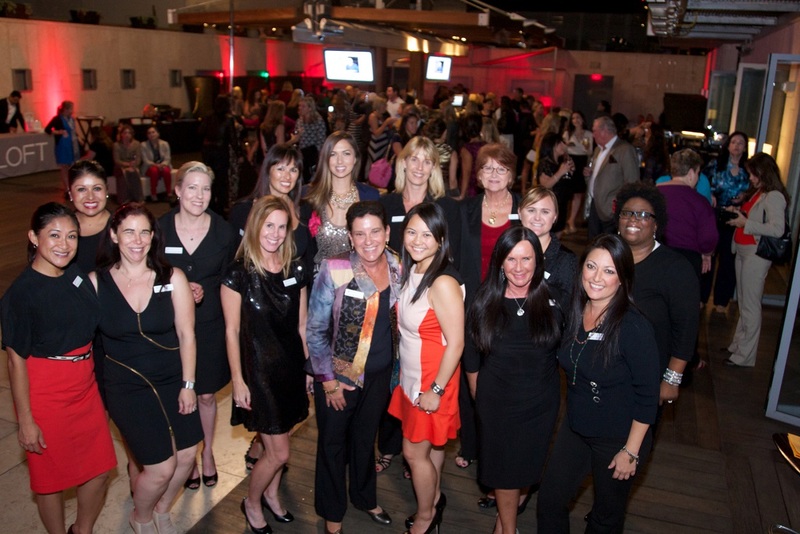 I have also served in board positions for non-profits and professional organizations in San Diego. Any organization in the business of caring for people will say that the biggest struggle is staffing. The impact is not just felt by home care agencies, but across all care providers like assisted living facilities and skilled nursing facilities, etc. Caregiver shortages are the number one cited threat to the growth of home care agencies. Fortunately, I feel better equipped to face that challenge in comparison to other organizations in my industry. Having a background in human resource management, recruitment, and staffing, I know what being a good employer looks like. 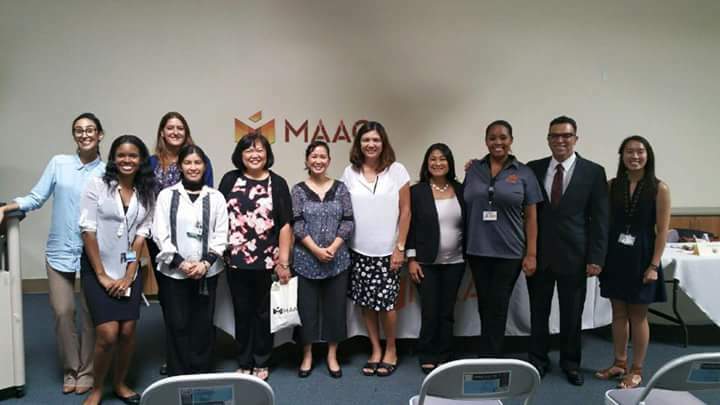 We pay our employees on the top end of the market average for San Diego, we are generous when it comes to bonuses and gifts, we listen to our employees with empathy and understanding just like we do with our clients, and we are mindful of the fact that even professional caregivers can feel burnout too, so we are considerate when it comes to flexibility and time off. Most importantly, we are good people that treat our clients, employees, and partners with professionalism and respect! The biggest obstacles were personal ones that came up after the start of the business. 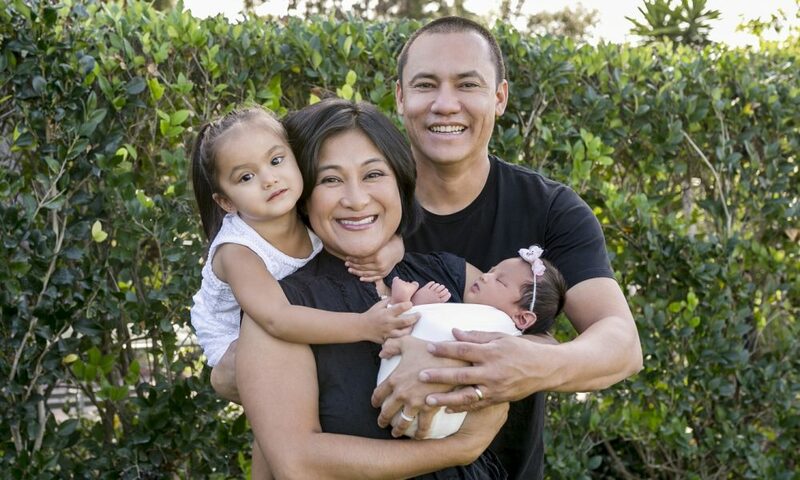 In 2015, 2 weeks after my husband and I found out the exciting news that we were expecting our first child, I was diagnosed with breast cancer. I underwent a mastectomy in my first trimester, and chemotherapy in the beginning of 2016 with a newborn. It was a challenging time. While worth it in every way, motherhood and entrepreneur are two demanding roles. Adding cancer and active treatment, and the symptoms that come with it, only made it more arduous. However, my situation is not an exception. Major and unexpected things like this happen to everyone, especially to family caregivers who are often thrown into a role that they did not ask for and are often unprepared to do. My experience only made me further emphasize with our clients and their family members who are also undergoing some of life’s most challenging hardships. Even with all that in play, Casa Companion Homecare has had year over year growth in revenue. More importantly, I am happy to say that since then my husband and I have welcomed our second daughter into our family in January of 2018! So let’s switch gears a bit and go into the Casa Companion Homecare Solutions story. Tell us more about the business. 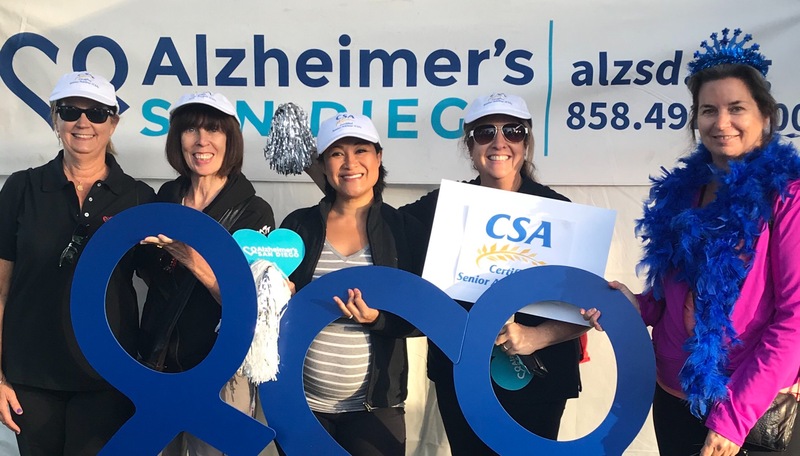 Casa Companion Homecare Solutions is a San Diego home care agency licensed by the state of CA that provides home care aides that deliver extraordinary care and service in the comfort of home for our clients. For the safety and security of our clients, all employees are bonded, insured and fingerprinted to check for criminal history. We offer a wide range of assistance, from ‘just a little extra’ help, allowing clients to enjoy stimulating companionship while helping to maintain their independence in the home by preparing meals, shopping for groceries, providing transportation, pet care, and performing light housework. Our caregivers can also provide patient, compassionate, and respectful help with the activities of daily living (bathing, toileting, dressing, eating, transferring), helping our clients maintain their quality of life in their own home while sustaining their dignity. When a higher level of care is needed for hospice care or complete bedside care, our home care aides can support these advanced or complicated scenarios. If necessary, we can enhance a loved one’s comfort and remaining days when those with terminal conditions no longer respond to cure-orientated care. Every client is different and we craft a custom care plan around each one’s exact needs, in the exact way that will support our clients and their families most effectively. We can be there for respite so family members can recharge, or overnight allowing family caregivers to get much-needed sleep. We can offer temporary assistance after a surgery or hospitalization to aid in recuperation, or even travel with our clients to help navigate the way. We also provide assistance wherever home may be – including at an assisted or independent living facility or in a skilled nursing facility. Our services are offered all throughout San Diego County. Most home care agencies require a 4-hour minimum in order to provide services to clients. We will not dictate how much assistance will be received, so if a client needs less than a 4-hour shift, Casa Companion Homecare is one of the few home care organizations who can accommodate this. We can provide services on an hourly basis a few times per week or full-time and provide live-in or 24 hours around the clock care. Having an aide come into the home to assist when one is most vulnerable can be daunting. But it’s not just about having someone that can help, it’s about finding and carefully selecting the right person to do this work for each client. Providing care to seniors and the disabled in their home is a personal and intimate affair, and often it’s a long-term relationship. A home care aide needs to be the right fit in terms of personality and skill set. Casa Companion Homecare does an exceptional job with matching the right caregiver for each client. Having a professional background in recruitment and staffing, this is something I do with passion and thought. The senior care industry is growing rapidly and will continue to do so for decades to come. We are currently seeing the largest population of senior citizens to ever live the United States. In 2011, the oldest of baby boomers celebrated their 65th birthday, and it is predicted that 10,000 Americans will turn 65 each and every day until the year 2029. By 2060, nearly a quarter of the American population will be 65 or older! This explosive growth comes with a high individual and societal impact. U.S. businesses are estimated to lose over $30 billion per year in productivity loss due to employees taking time off for caregiving responsibilities, presenteeism (the opposite of absenteeism – being present at the workplace but distracted and unproductive), and employees quitting altogether or retiring early. The growth of the senior population also means that there need to be professionals that can care for them. It will put a strain on our entire medical care and senior housing system. Informal and unpaid caregivers cannot do it all. The Bureau of Labor Statistics estimates that there will be a 70% growth for individuals working in home health and personal care aide positions. It is one of the fastest growing careers in the United States. Even with the high increase of job growth in these fields, the United States will still face a shortage of individuals that will care for our most vulnerable and aging. Family caregivers also face financial hardships in caring for their loved ones, including loss of wages, reduced social security earnings, and loss of 401k contributions. Moreover, caregiver burnout is a huge issue which is typically accompanied by their own declining and neglected health. Therefore, it is a true blessing to be able to provide relief to San Diegans who are caring for an aging or disabled loved one. 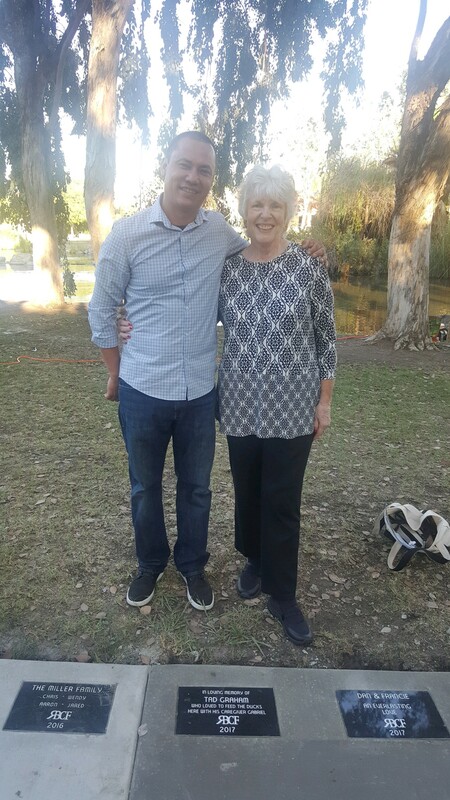 I also believe that I am doing my small but important part in helping family caregivers keep working, and maintaining the productivity of San Diego businesses because family members can go to work with the peace of mind knowing that our caregivers are assisting their family in the comfort and familiarity of home.